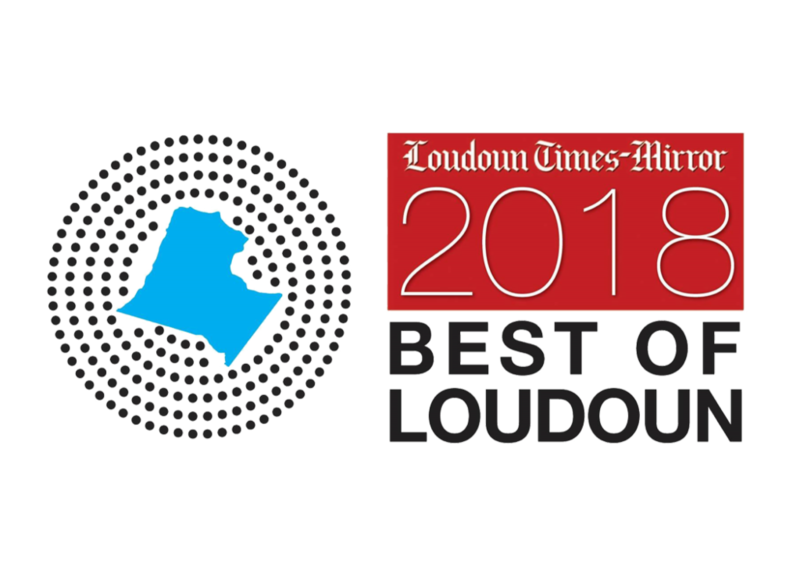 Dr. Chang has been voted the best Plastic Surgeon in Loudoun Virginia year after year. The following articles reflect his thoughts on different topics in body contouring like coolsculpting inner thighs, coolsculpting under chin, coolsculpting neck cost etc. Each of the members are experts in the their respective fields to provide you with the best possible all around care. Most importantly, we refer our family members to each other because we trust each other. 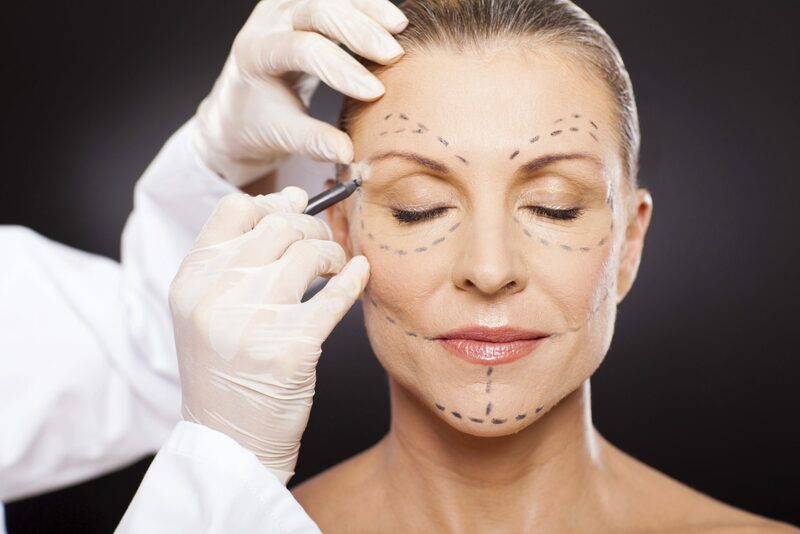 Dr. Phillip Chang is a leading plastic surgeon in Loudoun County who specializes in surgical and nonsurgical cosmetic procedures for the breast, body, face, and skin. 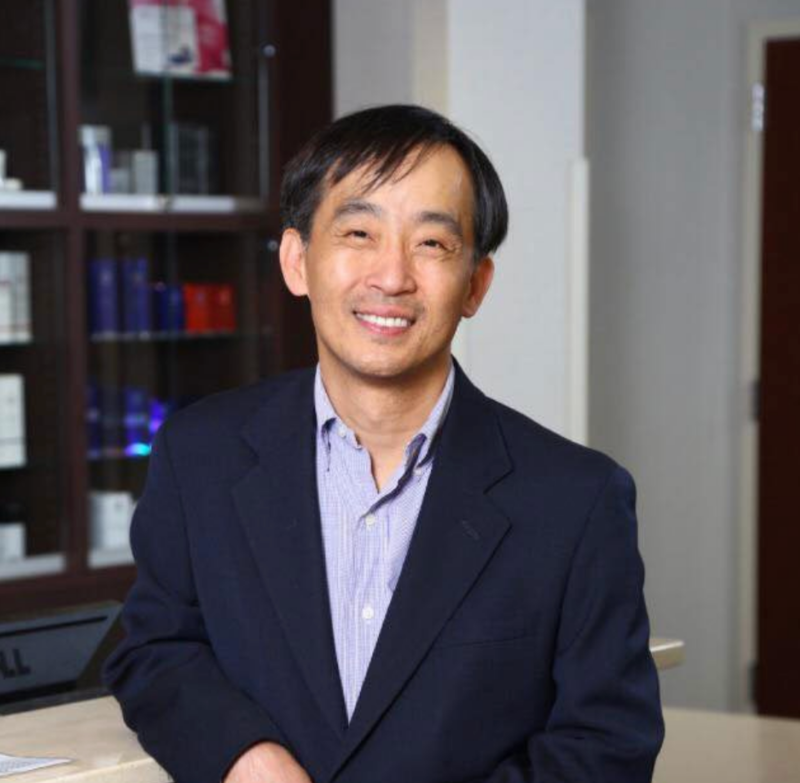 He is board certified in plastic surgery by the American Board of Plastic Surgery and is the founder of Aesthetica Cosmetic Surgery & Laser Center in Leesburg, VA. Dr. Chang is dedicated to providing high-quality service that concentrates on the unique needs and concerns of his patients. 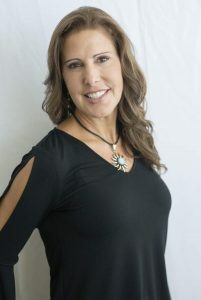 He believes combining attentive care and minimally invasive techniques is the best avenue for achieving beautiful, natural-looking results. Dr. Chang is thrilled to be serving the greater northwest area of Washington, D.C. with top cosmetic care that is dependable and trustworthy. The Allergen Brilliant Distinctions Program is an exciting new program that offers great rewards when you buy BOTOX, Juvederm, and Latisse products at Aesthetica! 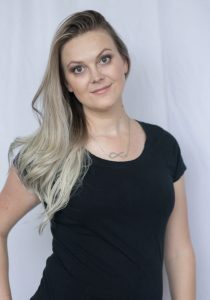 Make an appointment for you and your bridal party to look absolutely stunning on the big day with our Forever Young BBL and BOTOX bridal package. Get BOTOX for just $10 per unit if you are an existing BOTOX patient and refer a new BOTOX patient to Aesthetica! Your referral will enjoy the regular rate of $10 per unit.